Last week, PRSA New Professionals co-hosted a lively Twitter chat with PRSSA, engaging both new professionals and PRSSA members in a conversation about the transition from student to professional. Check out some of the highlights from the chat below. @PRSSANational: Let’s kick off the chat with a question for everyone. How did you discover public relations? 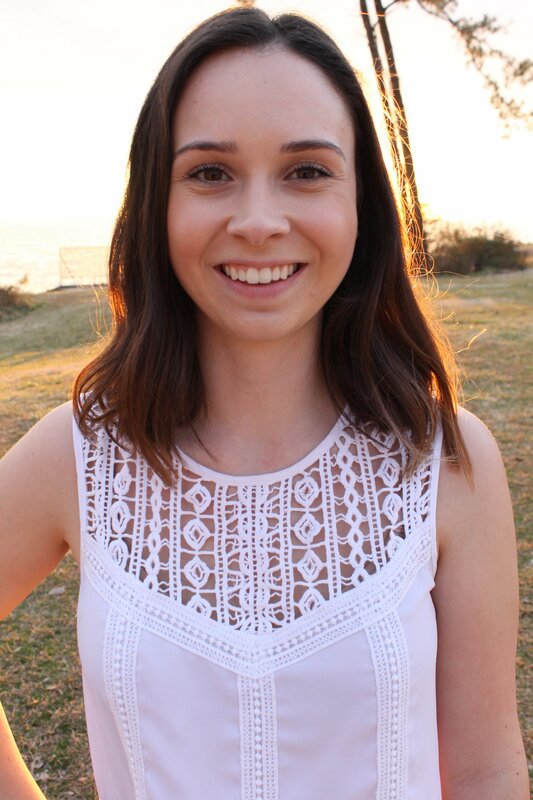 @nicole_graney: A1 #PRSSA: I discovered PR with the help of a lovely mentor, @cmwooll, who took me under her wing as a high school student and showed me how I can use my writing to tell stories. She’s been helping me tell them ever since! 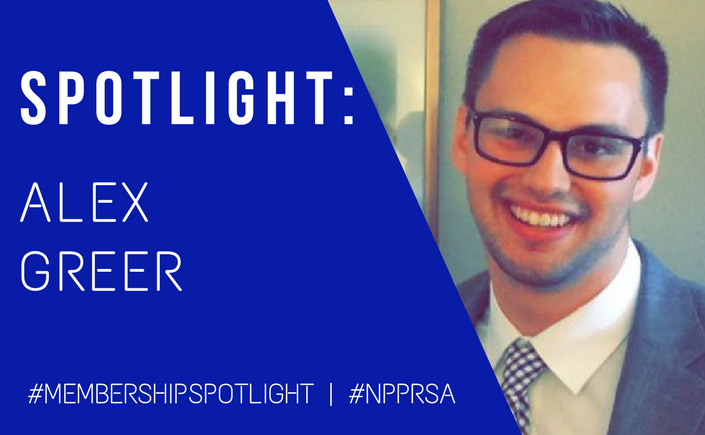 @PRSANewPros: New Pros: What are some of the benefits of becoming a PRSA Associate Member and joining the PRSA New Professionals Section? @PRSSANational: Students: What are some of the challenges you’re facing or concerns you have as you prepare for the transition from student to professional? 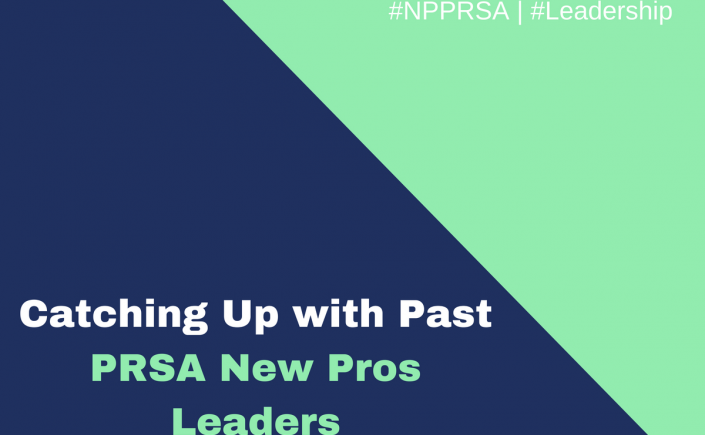 @PRSANewPros: New Pros: How did PRSA and the New Professionals Section help you smoothly transition from student to professional? @KayAnnePR: NP Answer: One of the greatest benefits of joining @PRSA for me is that I was able to continue the relationships I made in #PRSSA. @PRSSANational: Students: How could PRSA and the New Professionals best assist you in your transition to the profession and the professional Society? 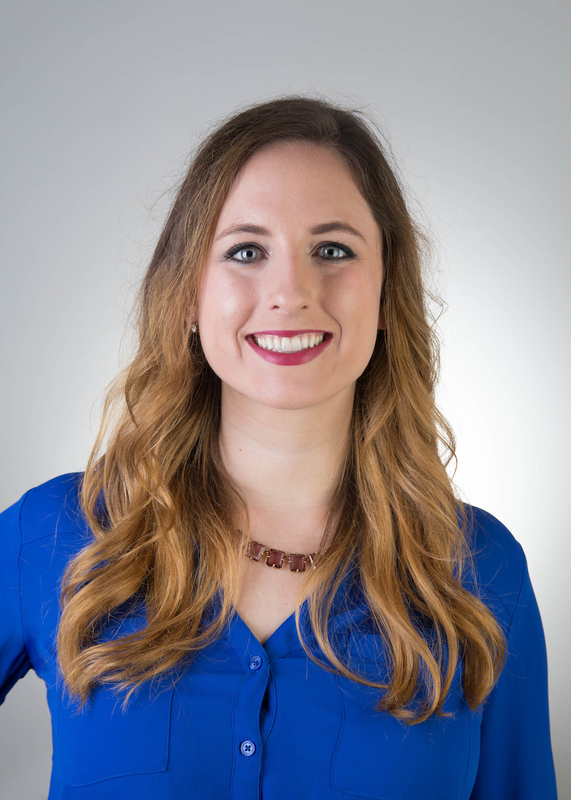 @AllisonMellor: I would love to see local #PRSA representatives at #PRSSA chapter meetings! This would be the perfect time to hear more about membership benefits and new industry trends. @PRSANewPros: New Pros: What are the best ways to get involved when first joining a local PRSA Chapter? 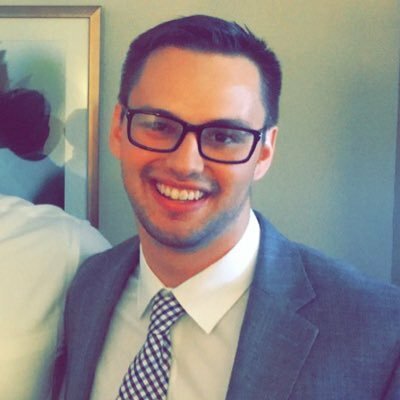 @efink101: 1) See if there is a Young Professionals Network. 2) See if there are any committees or subcommittees you can join and help out with. 3) Offer to be a liaison to the #PRSA Chapter’s #PRSSA Sponsor Chapter(s). @PRSSANational: Students: What other questions do you have about joining PRSA, the New Professionals Section or launching your career? @PRSANewPros: New Pros: What is your best post-grad tip for success during your first year as a new professional? Thank you to everyone who participated in this chat. The conversation doesn’t have to end here! Students, feel free to reach out to members of the PRSA New Professionals Section any time with questions about transitioning from PRSSA to PRSA. And don’t forget, when you transition from PRSSA to PRSA Associate Membership, you can join for free using code AM18. Shortly after transferring to Michigan State University, I realized I wanted to combine my writing skills with my passion for social and digital media. I became an advertising major, enrolled in PR classes and got involved with several extracurricular activities across campus. 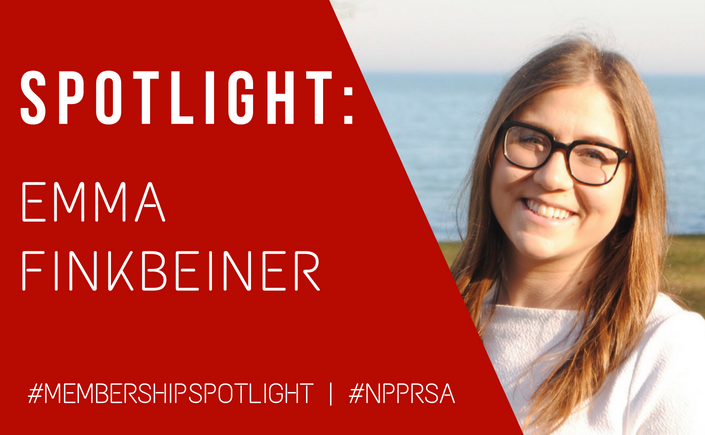 After joining PRSSA, I eventually landed my first internship and began my career in the industry. There are a ton of great resources online for locating jobs and internships. Sites like LinkedIn, Indeed and Monster are constantly being updated with new opportunities and can be applied to with one click. Organizations like PRSSA and PRSA also provide members with newsletters containing exclusive job leads. Make sure to update your resume and monitor these sources so you don’t miss your next great opportunity! My first job was working with a client in an industry I had almost no background in, and I was frequently being tasked with writing long-form content pieces. During this time, I asked questions religiously and tried to absorb as much information as I possibly could. While it was certainly stressful at times, I formed productive habits and routines to help manage time, retain information and maximize productivity. Today, I stick to these routines and produce content assignments in no time. People notice when you are putting in extra time and effort. Going above and beyond is the quickest way to get to the next level. It may take time, but you’ll eventually reap the benefits. Like any other industry, mistakes are bound to happen. When you make one, don’t beat yourself up over it. Focus on correcting the mistake and taking steps to ensure it doesn’t happen again. Never make the same mistake twice! Keep an ongoing portfolio of your best writing content. Employers want to hire professionals who write well, so be ready to prove you can with samples from the past. I think Twitter Chats are the most underrated benefit of our section. We discuss the latest trends in PR, digital media and marketing and provide helpful tips and strategies for growing your career. Twitter Chats also allow you to connect with young professionals across the country in real-time. 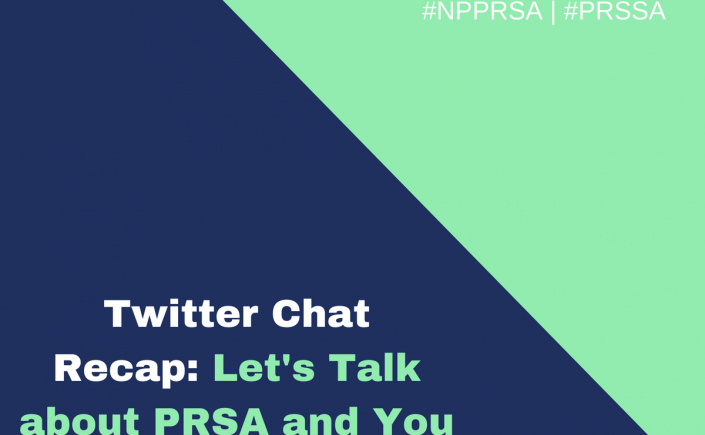 Join the next chat using #NPPRSA on Twitter! Is there anything you wish you would have known before becoming a new professional? Don’t be afraid to ask questions. Reach out to people who inspire you. Find a mentor at your company or through PRSA. Grow your network and never stop learning. Doing these things from the beginning will benefit you in the long-run. Name one little-known thing about yourself. I was the first person to complete the social media program at Central Michigan University. It is crucial public relations professionals understand how to balance working with editors, bloggers and social media influencers in today’s digital world. News is abundant, and everyone is consumed with information overload so staying updated on current trends and who is controlling it is key. Hotels and resorts need money and resources and with the constant changes, public relations professionals need to ensure the resorts are getting their return on investment. It can’t be ambiguous. Unlike editors, freelancers and influencers don’t always have a confirmed assignment with a major publication, but there needs to be substantial information to properly vet clients. 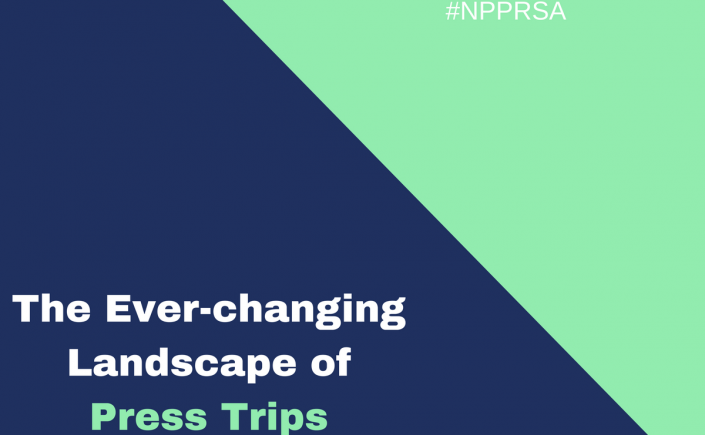 You can learn more about press trips from Michelle Winner, Jill Robinson and Tamra Bolton at the PRSA Travel & Tourism Conference in New Orleans for their session, Press Trips: The Evolving Necessity. It’s much easier to vet a New York Times travel editor versus a travel blogger. It’s easier for clients to understand the value of a national newspaper than a personal blog. However, these days people want to hear about other’s experiences because it’s raw and word-of-mouth is still one of the leading ways to create buzz. We work with travel bloggers, but the vetting process is usually much more in depth than an editor with a confirmed assignment. We start by reviewing their work, checking statistics, social media presence, and if their niche audience works for the client. We need to have solid information to back up our recommendation. For example, a family focused travel blogger would be more appropriate than a fashion blogger at a family-friendly resort. Newsrooms have cut budgets and many travel writers were the first to go. With the rise of social media, many influencers have been successful in their efforts while others abuse it. Many influencer requests show a loyal following, but lack of interest in a mutually beneficial relationship. According to PR Moment, up-and-coming influencers think that numbers are what matters and not engaged audiences. Many requests, such as videographers who film models and night clubs requesting a complimentary stay at a five-star family-friendly luxury resort are, solely focused on themselves and not showcasing the destination and resort. How are you adapting to this ever-changing landscape? Erica Hammett is a PRSA member and the Public Relations Account Executive at MP&A Digital & Advertising in Virginia. She is a graduate of Virginia Tech. She’s also a member of the PRSA New Professionals and Travel and Tourism interest sections. Connect with her on Twitter and LinkedIn.